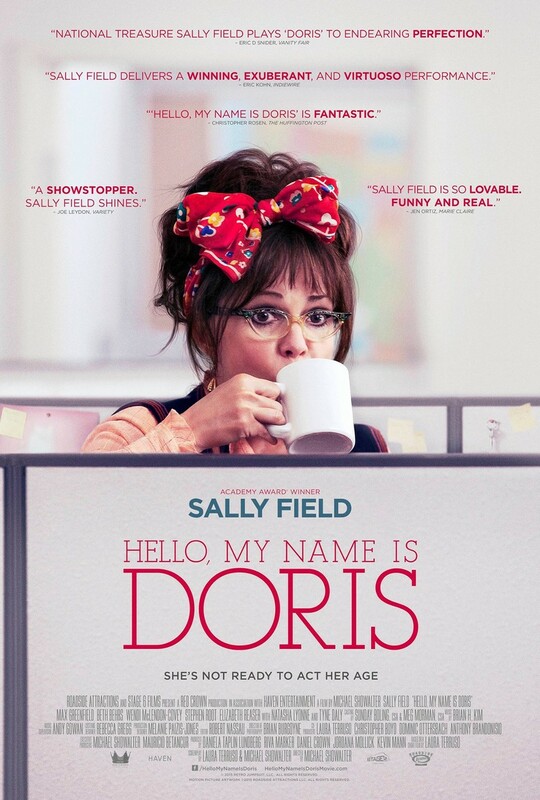 Hello, My Name Is Doris DVD and Blu-ray release date was set for June 14, 2016 and available on Digital HD from Amazon Video and iTunes on March 11, 2016. Everyone knows the traditions from the 18th and 19th centuries: older men would marry younger women to have more kids, to empower themselves, to show their authority, and a multitude of other reasons. These weddings would be applauded in those days, and are now as well. However, as soon as an older woman wants to empower herself and marry a younger man, or even date a man younger than herself, the world freaks out. That's exactly what Doris decides to do. Thanks to a self-help seminar that she has attended, she decides to pursue her younger co-worker in a romantic relationship.